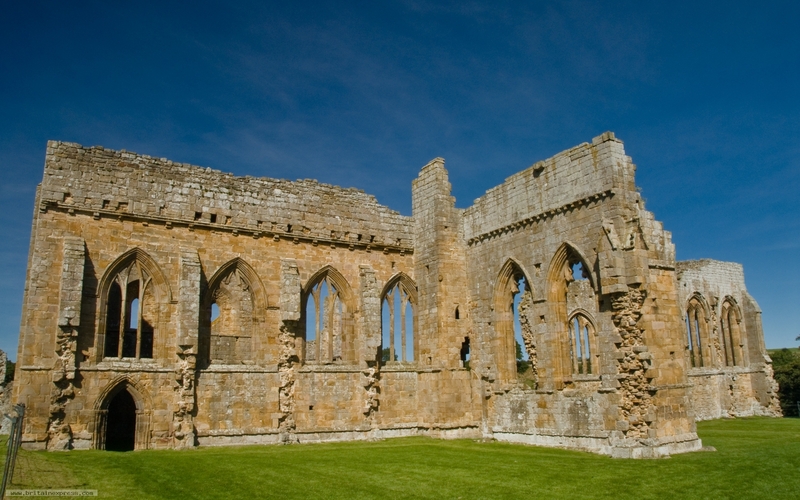 Egglestone Abbey is a lovely medieval monastery in a quiet countryside setting just south east of Castle Barnard, County Durham. This is a view of the abbey church, the best preserved part of the site. 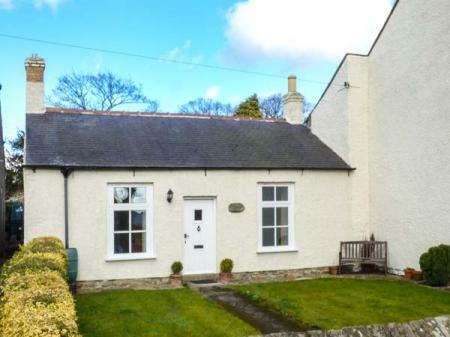 This semi-detached, stone-built cottage is situated in the hamlet of Ovington, near Barnard Castle and sleeps two people.